John Bear St. Catharines' service department does it all! 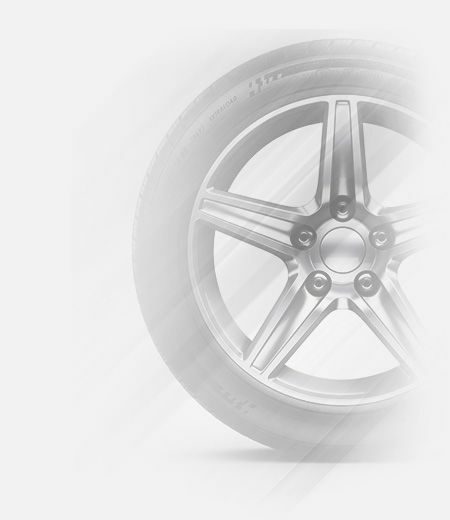 Parts, maintenance, repair, accessories, tires and more! What do you expect from the technicians you trust to repair your car? At John Bear St. Catharines, we blend expertise, professionalism, and passion to ensure your vehicle gets the service you need. We’re committed to helping you make the most of your investment. 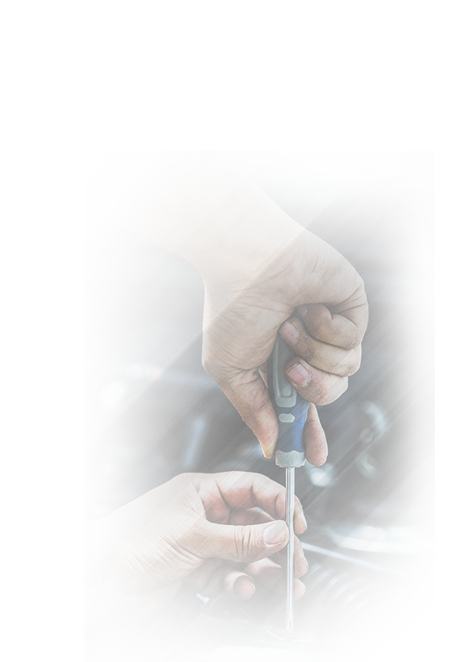 And while we’ll always be at the ready when you experience a breakdown, we’re also here to help you with the regular service and scheduled maintenance checks your vehicle needs to perform at peak level. We know from experience that a small investment in scheduled maintenance pays off in a big way, year after year. That's why when it comes to auto repairs, St. Catharines trusts the GM Certified Technicians and support staff at John Bear St. Catharines. Whether you drive a new vehicle or an older hand-me-down, you can trust the trained and certified staff at John Bear St. Catharines to help you keep your vehicle in top condition. For any questions about our range of after-sales services, or to talk to one of our service advisors, don't hesitate to get in touch! You can reach our service department by phone at 1 844 704-8479, or even book your next service appointment from the comfort of your computer or mobile device by filling out our online form! At John Bear, we're all about taking service to the next level, and we look forward to showing that to you soon. At John Bear St. Catharines, we know the importance of keeping your vehicle road-ready all year round. That's why we're proud to offer a top-notch maintenance service to our customers in St. Catherines and the rest of Southwestern Ontario. It's important to follow your vehicle's service schedule, and perform regular maintenance check-ups in order to catch any small mechanical issues before they become anything bigger. At John Bear St. Catharines, we take care of all of the tough stuff for you. 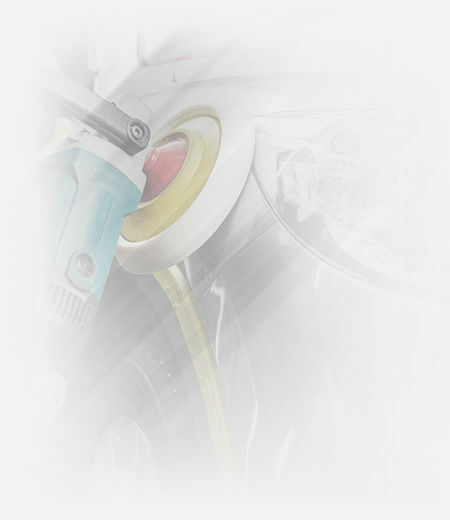 We'll check your oil level and oil filters, provide a free fluid top-up, verify your brake functions and more. We'll even remind you when your vehicle is due for its maintenance check-up! At John Bear St. Catharines, we know that good service goes a long way. Our repair staff is open and transparent about the work they do on your vehicle. Our business is built on repeat customers, so we'll always be forthright and frank about any repairs you may need. We'll discuss your options with you, and always let you have the final say. It's just how we do things. To learn more about our maintenance service, don't hesitate to get in touch. You can even book your next service appointment online! We look forward to seeing you there. Whether you're looking for a replacement part, or simply want to give your GMC or Buick vehicle an extra boost in performance, John Bear St. Catharines' GM Performance Parts will get the job done -- and then some! When it comes to parts, trust only genuine GM parts and accessories. They're built according to rigorous specifications and fine-tuned to work perfectly with the many interlocking systems that make up your vehicle. Plus, genuine GM Performance Parts will help preserve your vehicle's resale value by keeping it running like new. 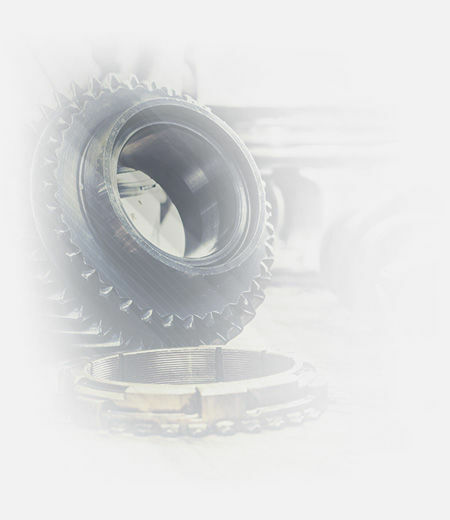 At John Bear St. Catharines, we carry a wide range of parts for your GMC or Buick vehicle. And if we don't have the specific part that you're looking for, don't worry -- just complete our online parts order form, and our staff will have it in the shop for you to pick up in no time. Do you want to accessorize your ride? We also carry a range of quality accessories for your vehicle. Whether you're looking for increased functionality, or simply to add a bit of custom flair to your car, truck or SUV, we've got what you need. You can also request a quote on any of our parts that include installation fees. To learn more about our parts department, visit our dealership today! At John Bear St. Catharines near Niagara, we know that Ontario's tough winters can leave your car, truck or SUV a bit worse for wear. Fortunately, our auto body and detailing staff have got your back! With their state-of-the-art equipment and decades of know-how, they'll get your vehicle back on the road looking its best for a price that might surprise you! Cracks, dents, and scratches keeping your vehicle from looking its best? Our paintless dent repair service will get your car or truck looking brand new without the costly expense of a full new paint job. Or if your car's bumper has been damaged in a fender bender, we can have it looking brand-new in no time. For our trained auto body technicians, no job is too big or too small, and every job will be done on time and within your budget -- it's the John Bear guarantee! And if your vehicle's interior is in need of a bit of TLC, you can trust our detailing department to get the job done quickly, efficiently, and for a price that might surprise you. With a variety of customizable detailing packages, your car will look, feel, and smell just like it did when you first drove it off the lot. We perform a variety of services, including deep-cleaning, interior fabric renewal, cabin deodorization, floor mat cleaning, vacuuming, pressure-washing and more! 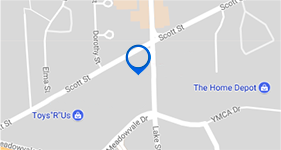 If your car, truck or SUV needs a makeover, make John Bear St. Catharines your destination today!